When you're on a budget and planning your dream trip, skip the hotel! 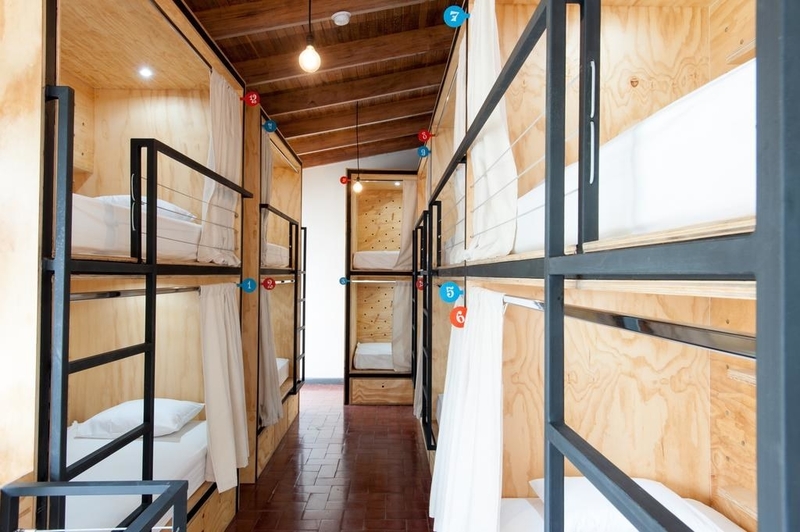 These top-rated hostels make it easy. 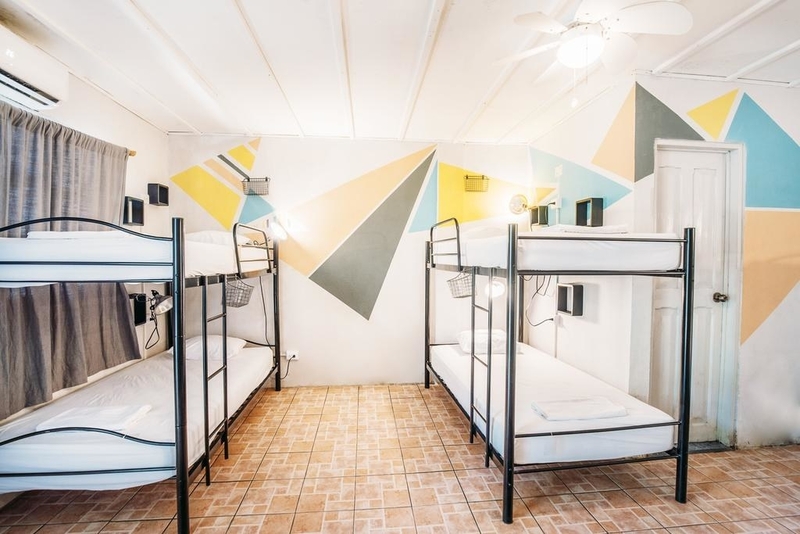 Hostels are an amazing way to see the world affordably when you're young or exploring as a solo traveler. 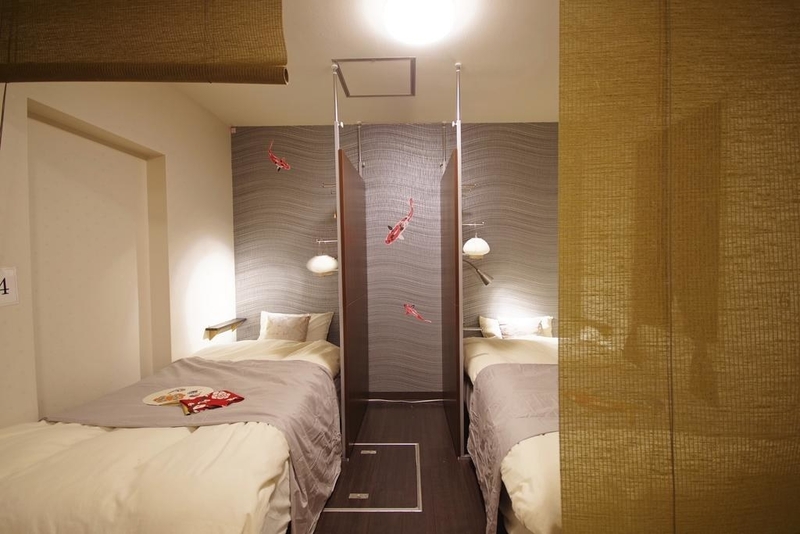 As long as you don't mind sharing a room with other budget-savvy travelers, they're a no-brainer in terms of saving money during your travels — and you get to meet so. many. people! 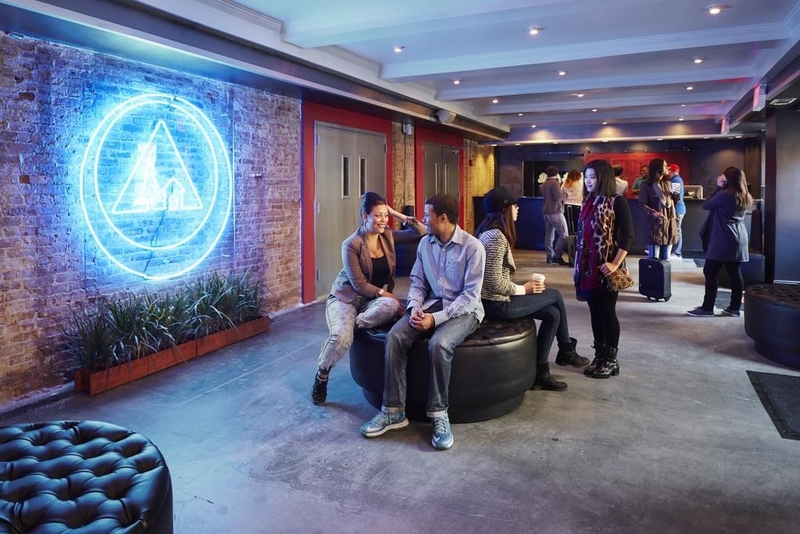 Even the most expensive cities in the world (lookin' at you, Tokyo and New York) have hostel accommodations for a fraction of what you'd pay to stay at a neighboring hotel, and plenty of them offer fun planned activities both on the premises and to explore the city. 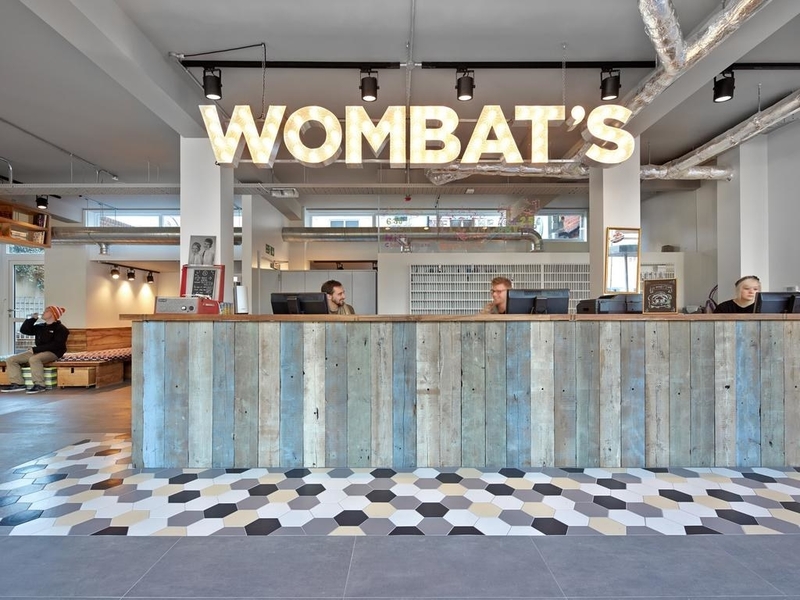 Here's a list of 12 popular destinations around the world and two of the top hostels you'll find in each one. Get your wanderlust a-brewin'! Bookings based on single occupancy in May 2018. All booking prices are in USD. 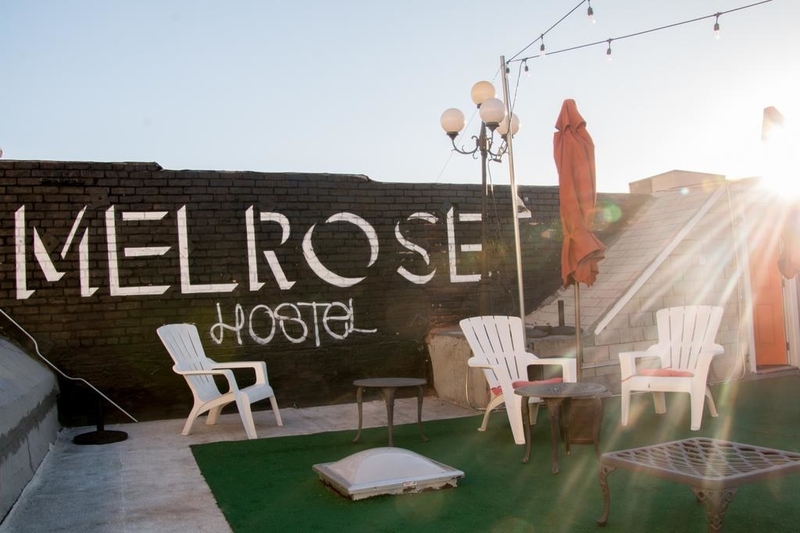 Why it's a great choice: Free breakfast; rooftop balcony; rated best value for an LA hostel (per Booking.com); at the center of Hollywood, Universal Studios, Thai Town, Korea Town, and Downtown Los Angeles. 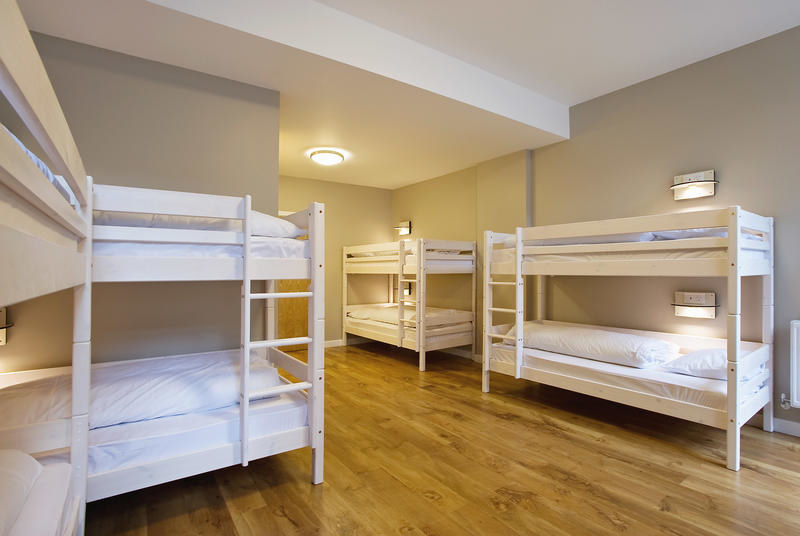 Accommodation details: Beds available in 10-bed mixed, 12-bed male, or 14-bed female rooms. Book here from $35/night. 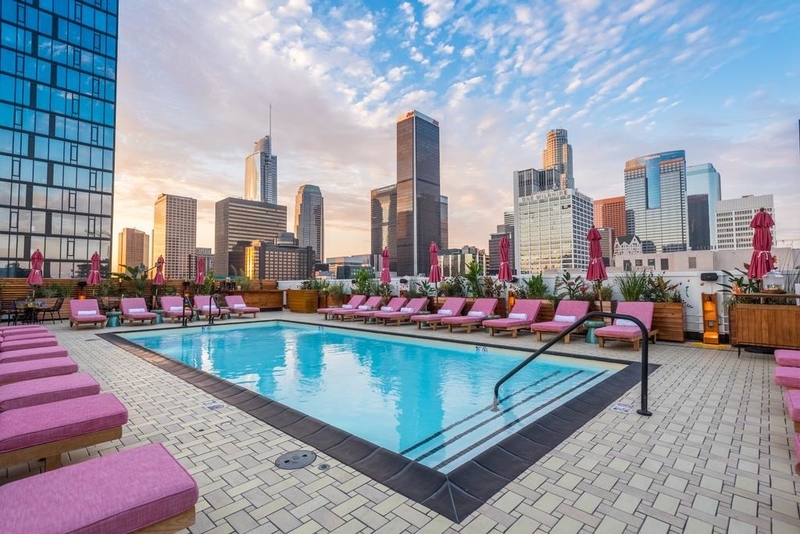 Why it's great: Free breakfast; solo travelers rate it a 9.1 for a one-person stay; rooftop pool; fitness center; cocktail bar. 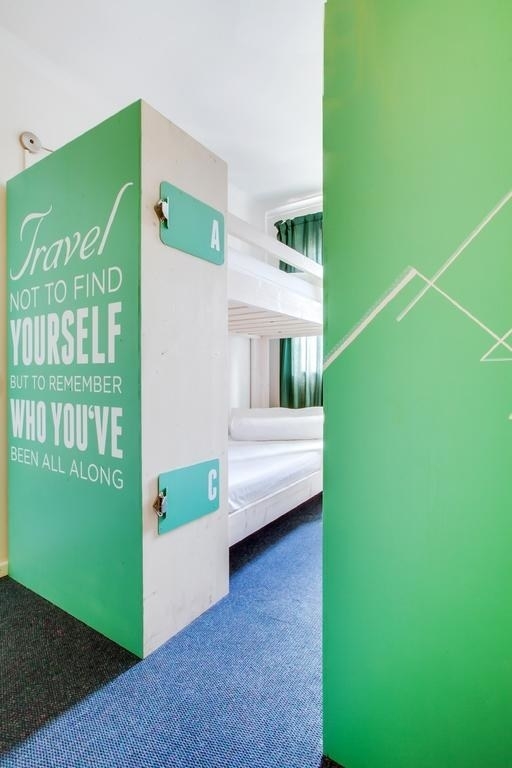 Accommodation details: Beds available in 4-, 6- or 8-bed mixed rooms or in 4-bed female rooms. Private rooms also available. Book here from $32/night. Bookings based on single occupancy in May 2018. 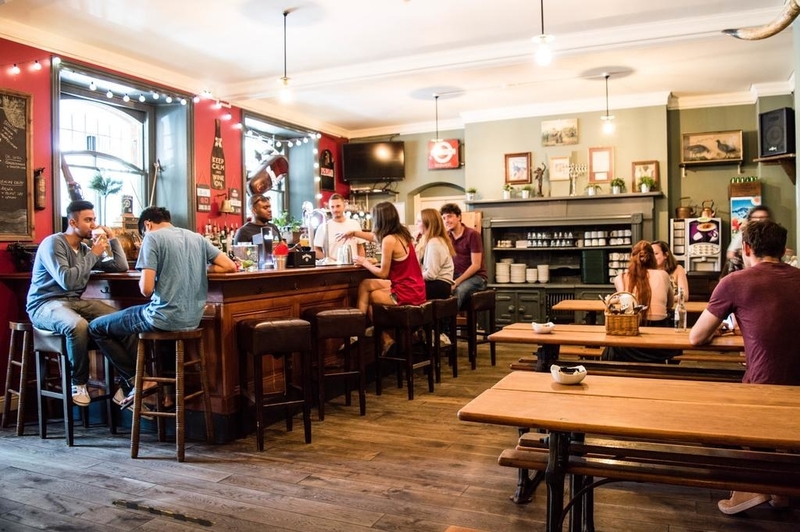 Why it's great: Free breakfast; restaurant/bar on the premises; 15-minute walk to Montmartre and the Sacré Coeur; two-minute walk from nearest metro station; solo travelers rated it 8.2 for a one-person stay. Accommodation details: Bed available in 4-, 6-, or 8-bed mixed or female rooms. Private rooms also available. Book here from $38/night. 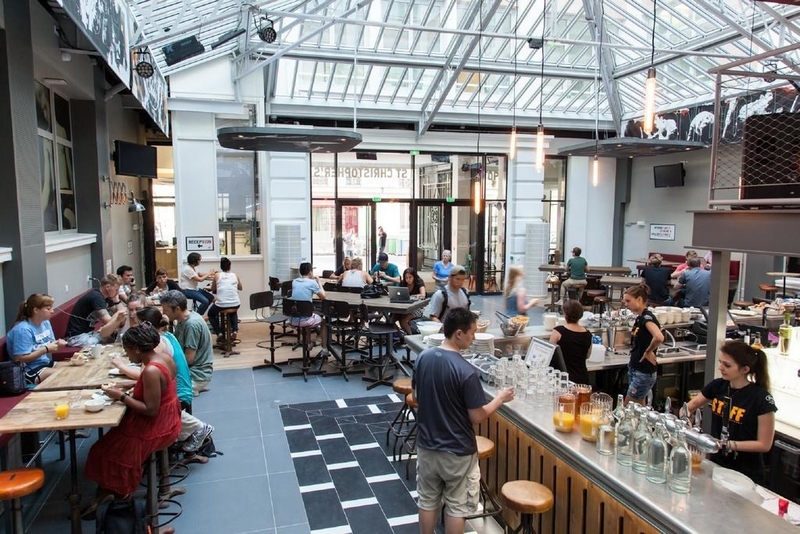 Why it's great: On-site café, bar, and lounge; five-minute walk from restaurants, bars, and vintage shops on Canal St Martin; terrace; solo travelers rated it 8.0 for a one-person stay. Accommodation details: Beds available in 4-, 8- or 10-bed mixed or female rooms. Private rooms also available. Book here from $42/night. 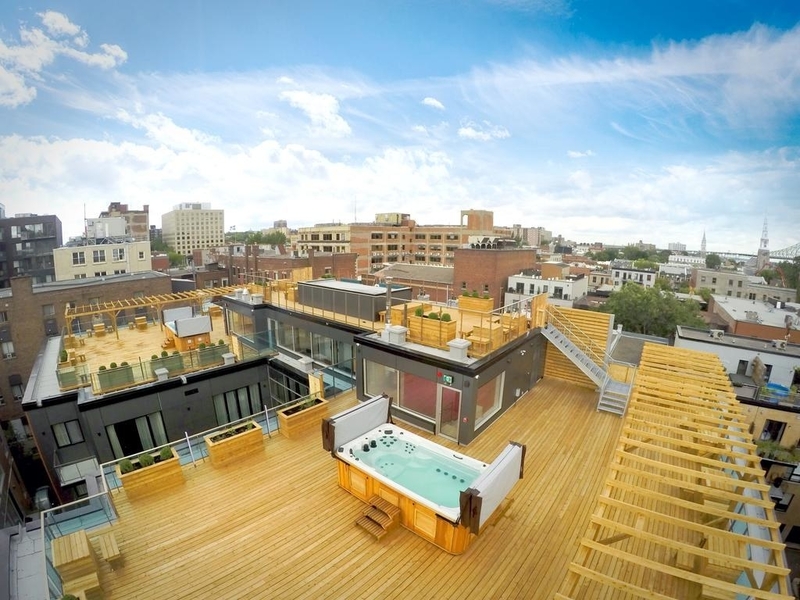 Why it's great: Free breakfast; two-minute walk from bustling Sainte-Catherine Street; five-minute walk from nearest metro station; rooftop hot tub; cable TV in all rooms; on-site bar with live comedy shows, pool table, and foosball; solo travelers rate it 9.3 for a one-person stay. 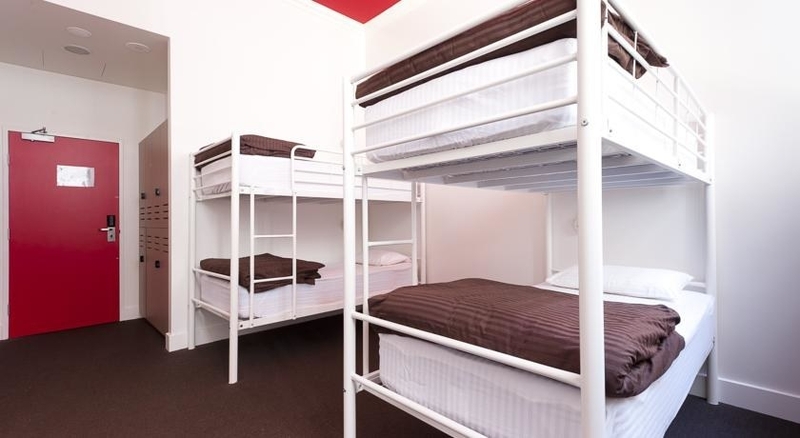 Accommodation details: Beds available in 4-, 6-, 8-, 10-, 12-, or 14-bed mixed or female rooms. Private rooms also available. Book here from $20/night. 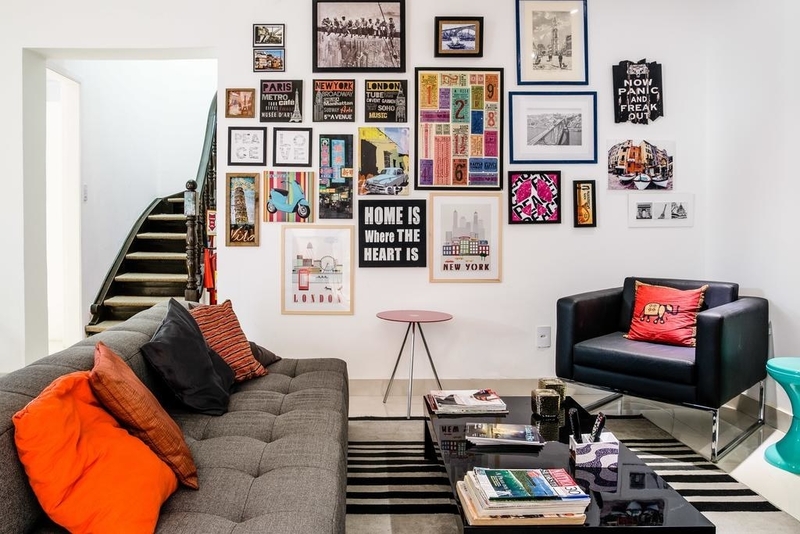 Why it's great: Free breakfast; five-minute walk from nearest metro station; shared kitchenette and living area; located in guests' favorite part of Montréal, according to independent reviews; solo travelers rate it 9.2 for a one-person stay. 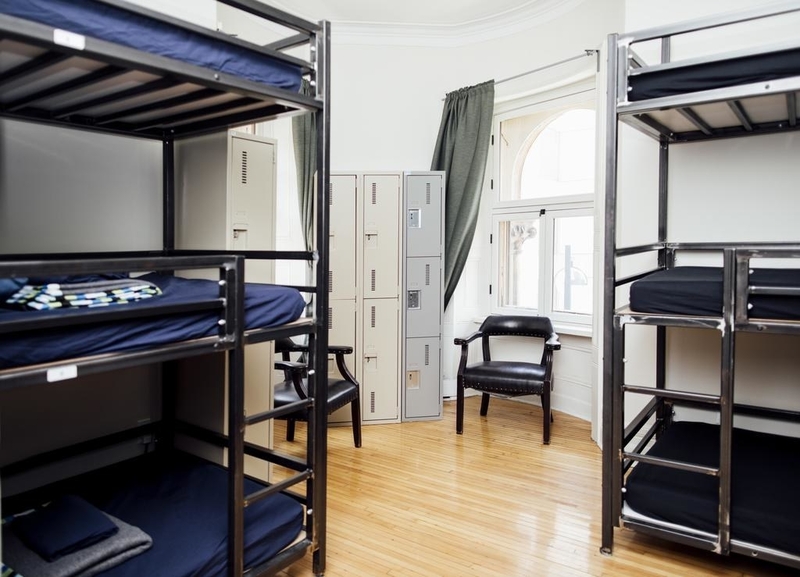 Accommodation details: Beds available in 3-, 6-, 9-, or 15-bed mixed or female rooms. Book here from $19/night. Bookings based on single occupancy in April 2018. 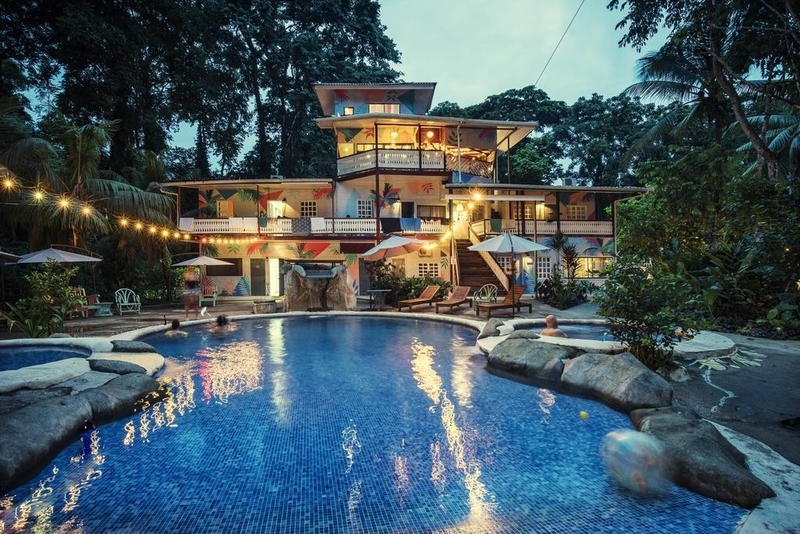 Why it's great: Volleyball and football court; swimming pool; common areas with games and live music; on-site restaurant, shared kitchen, and co-working space; located in an area popular for snorkeling, kayaking and hiking through the jungle. Accommodation details: Beds available in 6-, 12-, or 18-bed mixed rooms. Private rooms also available. Book here from $15/night. 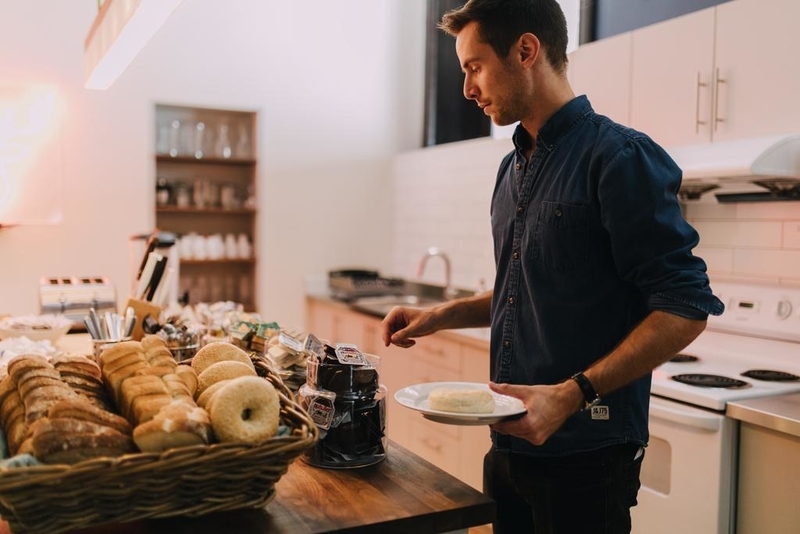 Why it's great: Free breakfast; garden, terrace, and BBQ area; pool table; rooms have coffee machines and kettles; some rooms have a kitchenette with a microwave, a toaster and a fridge; solo travelers rate it 8.9 for a one-person stay. Accommodation details: Beds available in 8- or 10-bed mixed rooms. Private rooms also available. Book here from $17/night. Bookings based on single occupancy in June 2018. 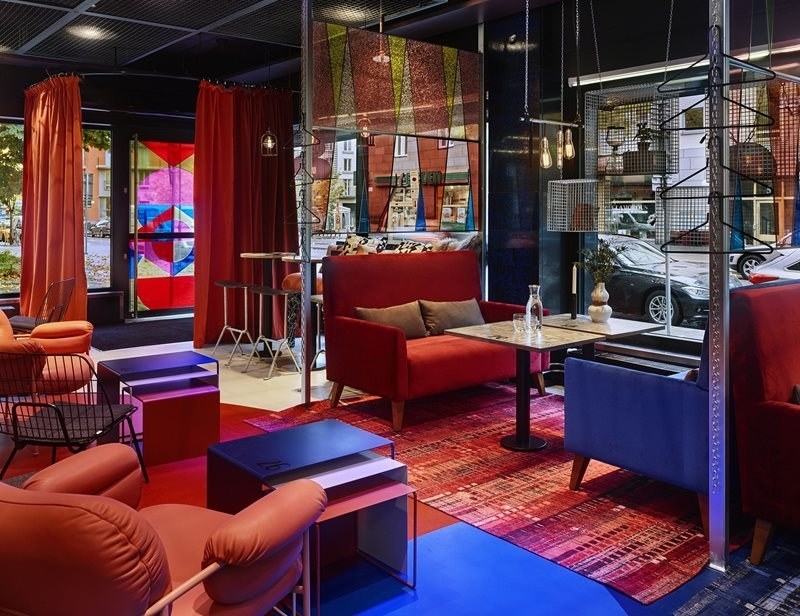 Why it's great: A lounge, several social spaces, and a bar with Nordic-inspired cocktail drinks on site; 10-minute walk to Stockholm Central Station; all rooms have a city view; solo travelers rate it 8.9 for a one-person stay. Accommodation details: Beds available in 4- or 6-bed mixed or female rooms. Private rooms also available. Book here from $25/night. 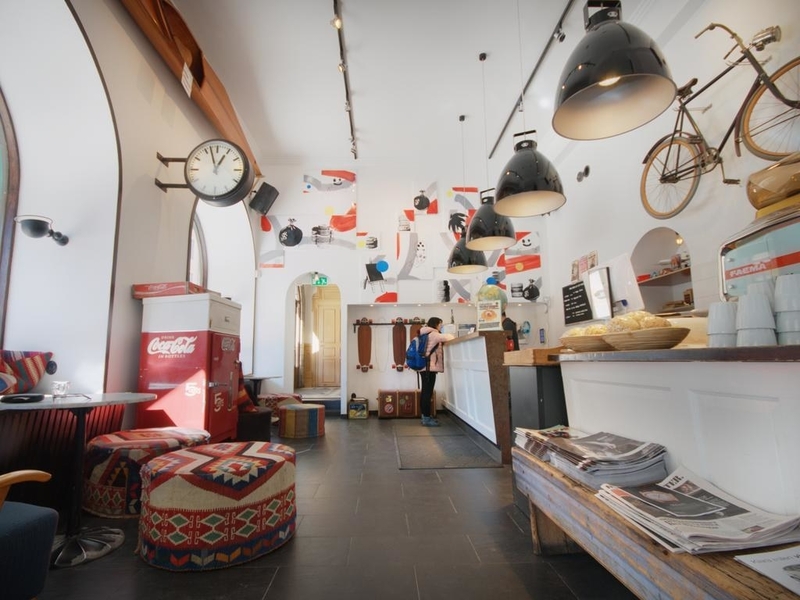 Why it's great: Free breakfast; evening sauna; free pasta; lounge; courtyard; Swedish movie nights; ice skates can be borrowed for free during winter; Nomad restaurant right next door; solo travelers rate it 9.4 for a one-person stay. Accommodation details: Beds available in 4-, 6-, 7-, 8-, or 12-bed mixed or female rooms. Private rooms also available. Book here from $37/night. 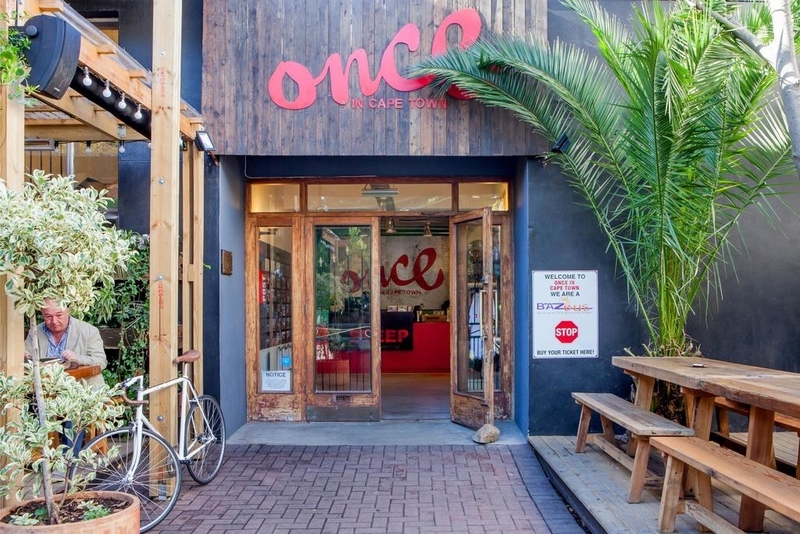 Why it's great: Free breakfast; swimming pool; two furnished terraces and outdoor seating areas; lounge areas; library; bike rental; game room; five-minute walk to V&A Waterfront, Sea Point Promenade, and ferry to Robben Island; solo travelers rate it 9.4 for a one-person stay. Accommodation details: Beds available in multi-bed mixed or female rooms. Private rooms also available. Book here from $32/night. 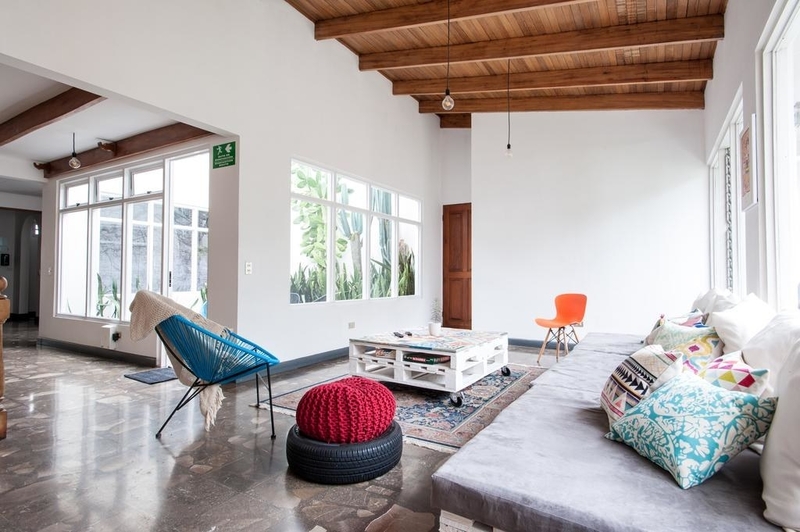 Why it's great: Free breakfast; on-site bar and garden; communal lounge area; convenient location for anyone interested in restaurants, food and mountains; solo travelers rate it 9.0 for a one-person stay. Accommodation details: Beds available in 4-bed mixed or female rooms. Private rooms also available. 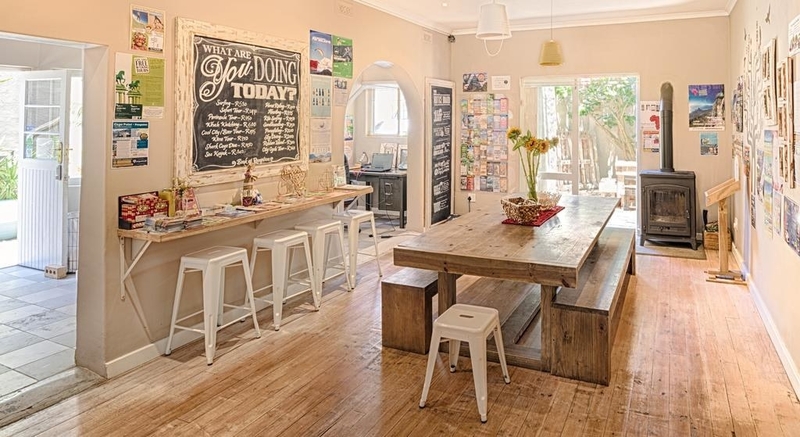 Book here from $24/night. 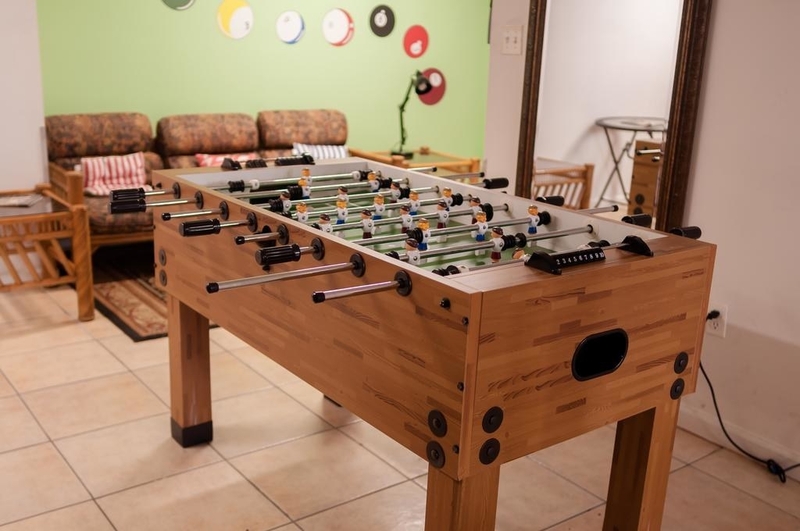 Why it's great: Rated best value in Brooklyn (per Booking.com); close to tons of bars and restaurants; common room with computers; game room; courtyard; four blocks from the subway. Accommodation details: Beds available in 3-, 4-, or 6-bed mixed or female rooms. Private rooms also available. Book here from $36/night. 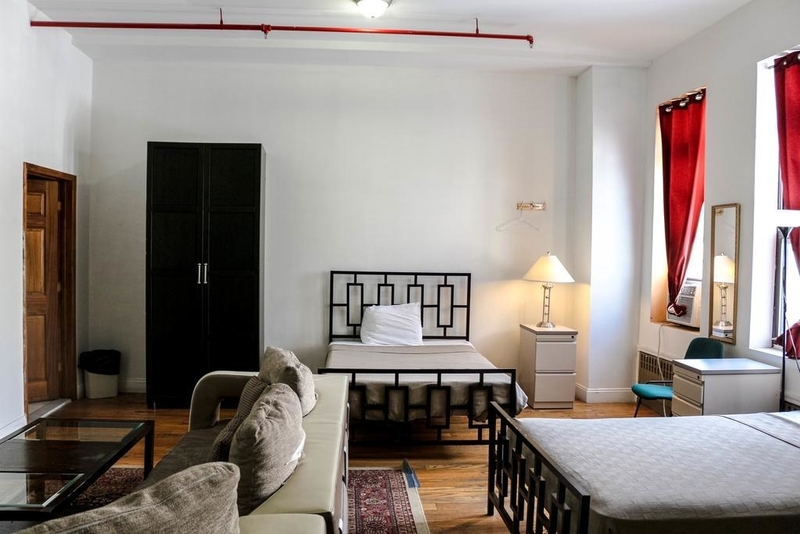 Why it's great: Ten-minute walk from Central Park; movie lounge; large patio; events hosted include pub crawls, nightclub events, and in-house comedy and variety shows; solo travelers rate it 8.6 for a one-person stay. 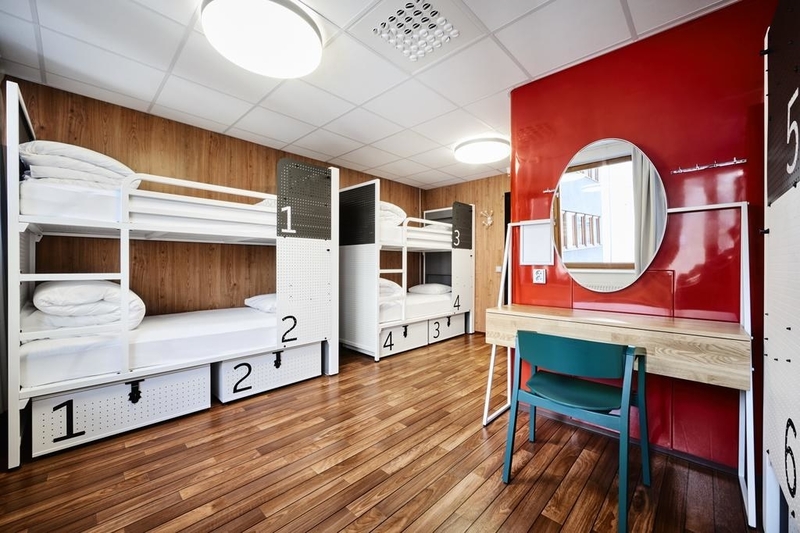 Accommodation details: Beds available in 8-, 10-, or 12-bed mixed, female, or male rooms. Book here from $60/night. Bookings based on single occupancy in March 2018. 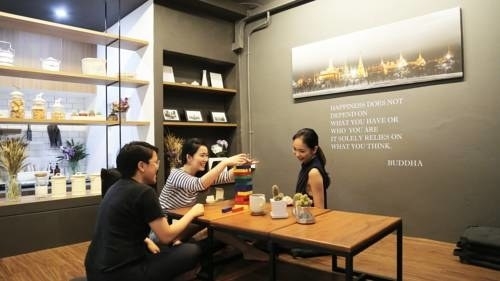 Why it's great: All rooms come with a balcony; common room with free snacks, drinks, and a pool table; lounge and bar; convenient location for sightseeing and solo travelers rate it a 9.6 for a one-person stay. Accommodation details: Beds available in multi-bed mixed or female rooms. Private rooms also available. Book here from $15/night. 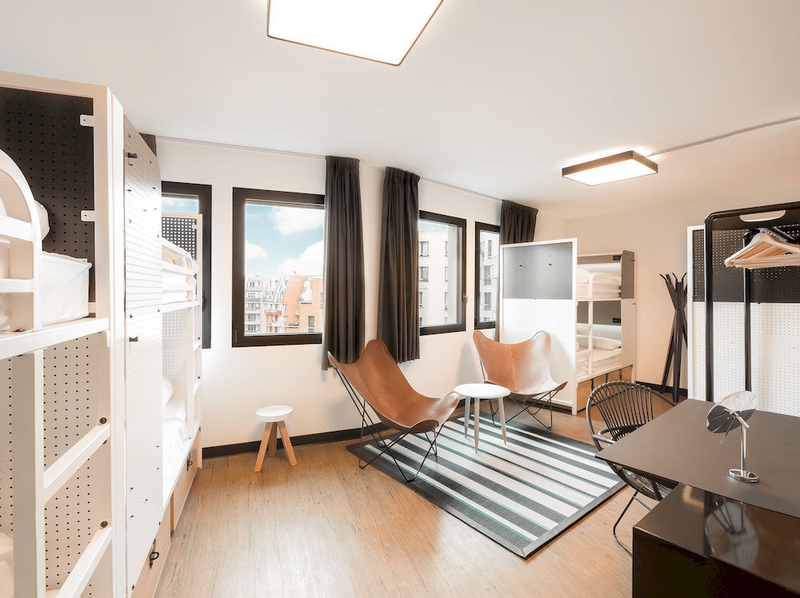 Why it's great: Free breakfast and snacks in the shared lounge area; located one of the top-rated areas of the city; short walk to the EmQuartier Shopping Mall; five-minute walk to the park; solo travelers rated it a 9.2 for a one-person stay. Accommodation details: Beds available in 4-, 6-, or 8-bed mixed or female rooms. 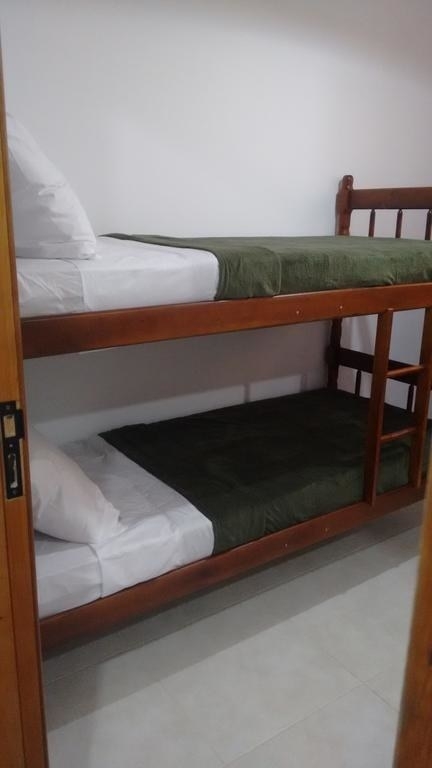 Book here from $13/night. 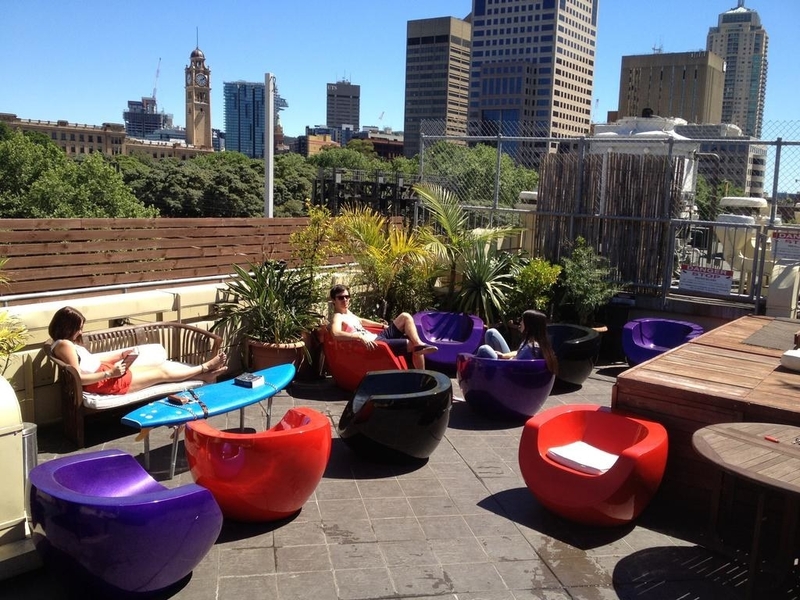 Why it's great: On-site restaurant, bar, rooftop terrace, and BBQ area; three communal lounge rooms and TV room; located in Sydney’s artistic quarter close to tons of restaurants and bars; buses to Bondi Beach just outside the hotel; solo travelers rate it a 9.4 for a one-person stay. 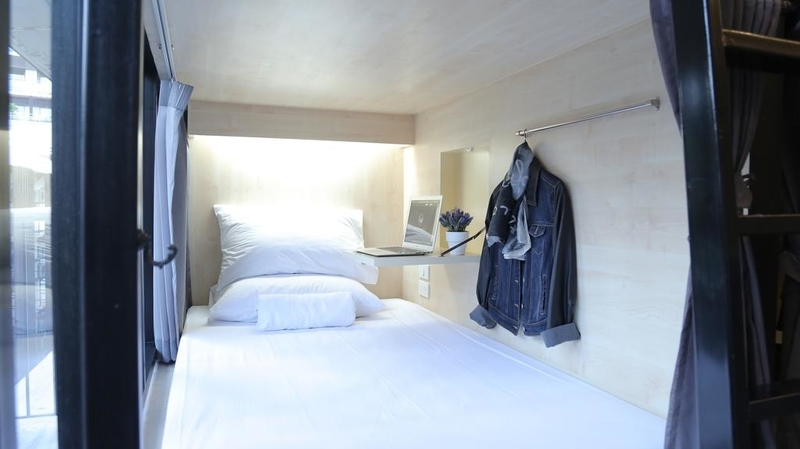 Accommodation details: Beds available in 4-, 6-, 8-, or 10-bed mixed or female rooms. Private rooms also available. Book here from $34/night. 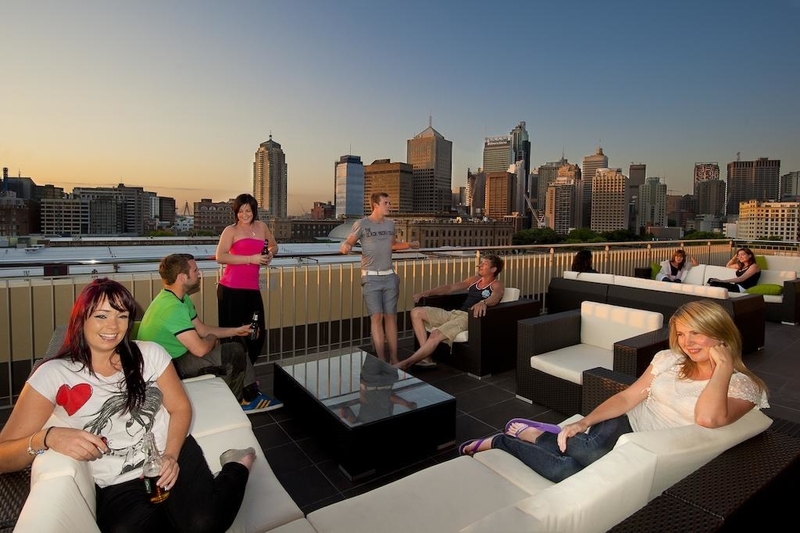 Why it's great: Rooftop garden with BBQ area and terrace, lounge and dining area; five-minute walk from Central Station and 10-minute walk from Darling Harbour; convenient to many top attractions; solo travelers rate it 8.8 for a one-person stay. 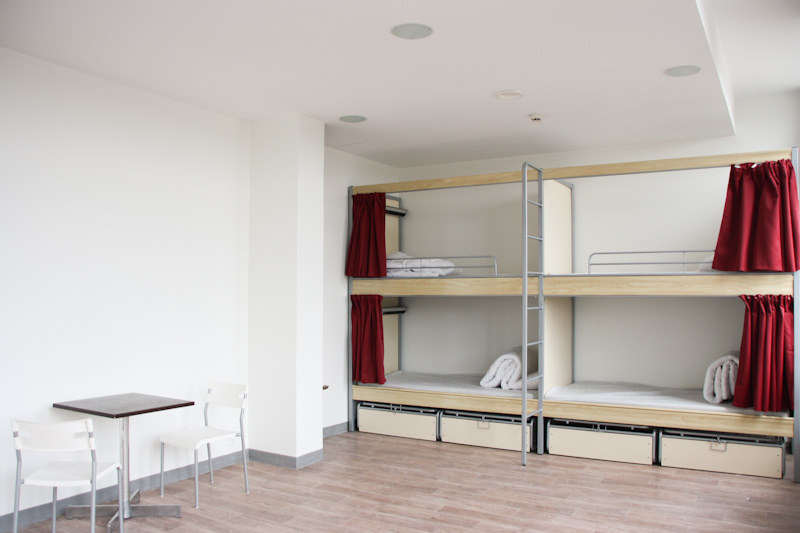 Accommodation details: Beds available in 4-, 6-, and 8-bed mixed or female rooms. Private rooms also available. Book here from $27/night. Bookings based on single occupancy in July 2018. 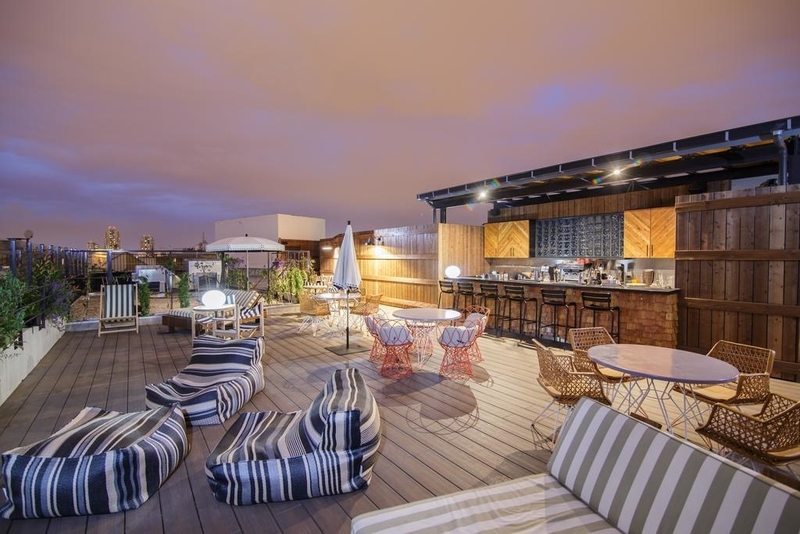 Why it's great: On-site bar; terrace; 10-minute walk to Brick Lane; tons of cafés, bars, restaurants, and supermarkets nearby; solo travelers rated it 8.4 for a one-person stay. Accommodation details: Beds available in 4- or 6-bed mixed or female rooms. Private rooms also available. 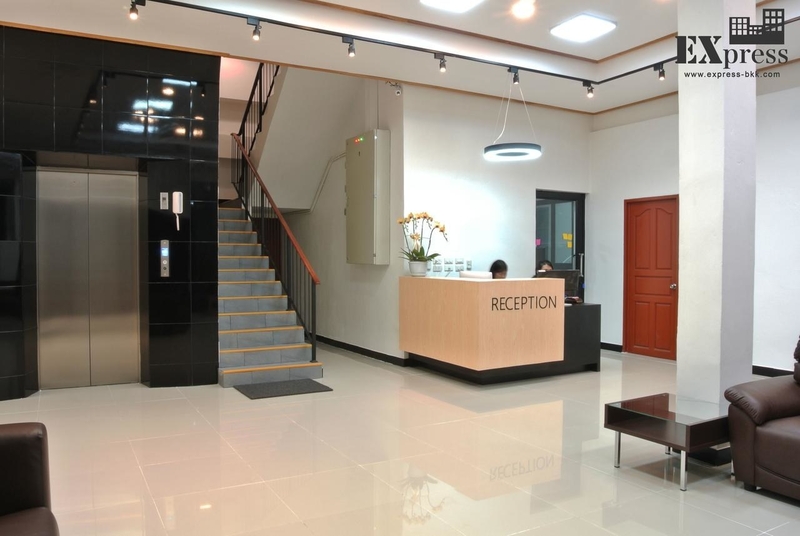 Book here from $42/night. Why it's great: Accommodations in a gorgeous Victorian Grade II-listed historic building; on-site bar; convenient area for sightseeing, theatre, and shopping; solo travelers rated it 8.6 for a one-person stay. 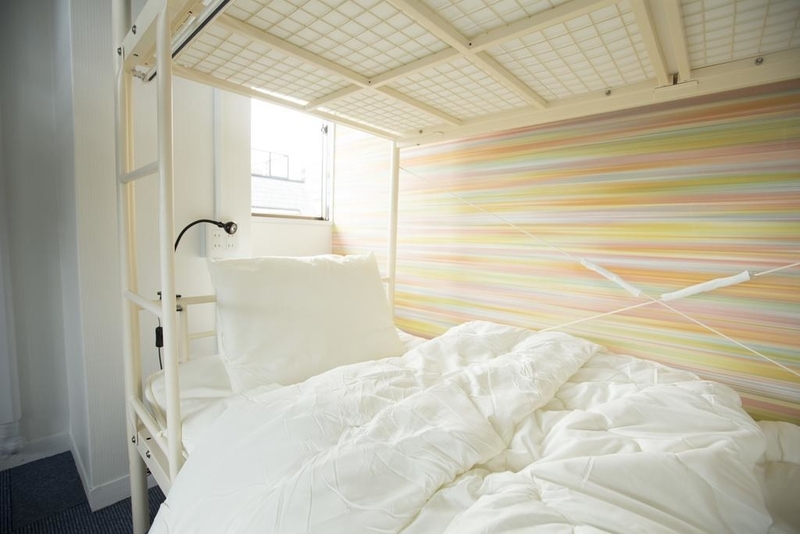 Accommodation details: Beds available in 4- 8- 10-, 12-, 14-, 18-, 21- or 28-bed mixed of female rooms. Private rooms also available. Book here from $26/night. 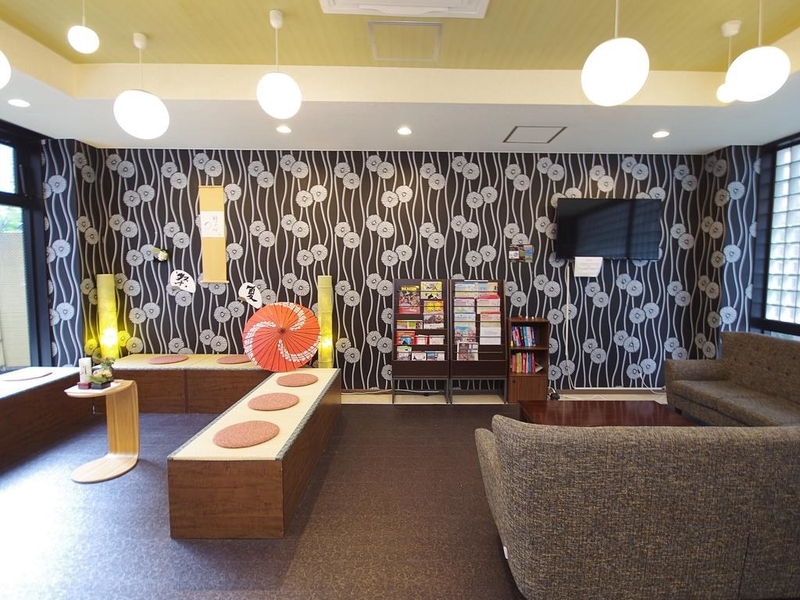 Why it's great: Three-minute walk from nearest JR station; 15-minute walk from the National Museum of Nature and Science; shared lounge area; solo travelers rate it 8.7 for a one-person stay. Accommodation details: Beds available in multi-bed mixed, female, or male rooms. Private rooms also available. Book here from $15/night. 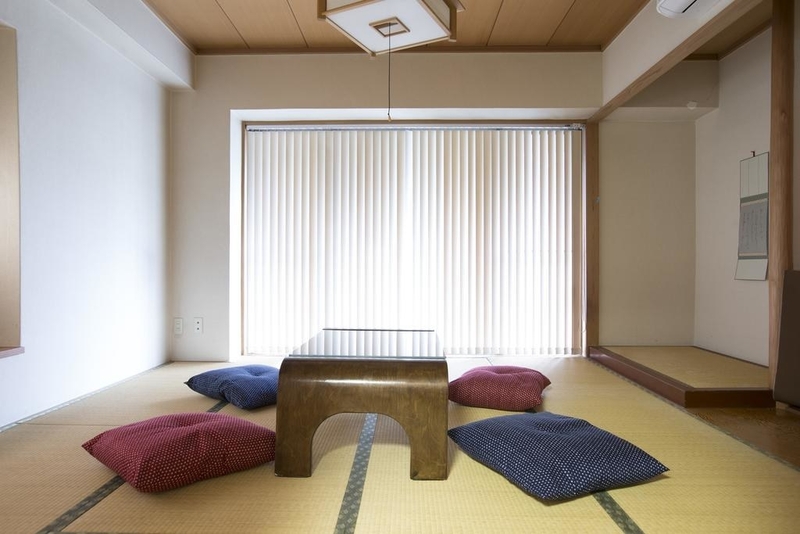 Why it's great: Free breakfast; steps away from the Shinjuku Gyoen National Garden; convenient location for shopping and restaurants; solo travelers rate it a 9.1 for a one-person stay. 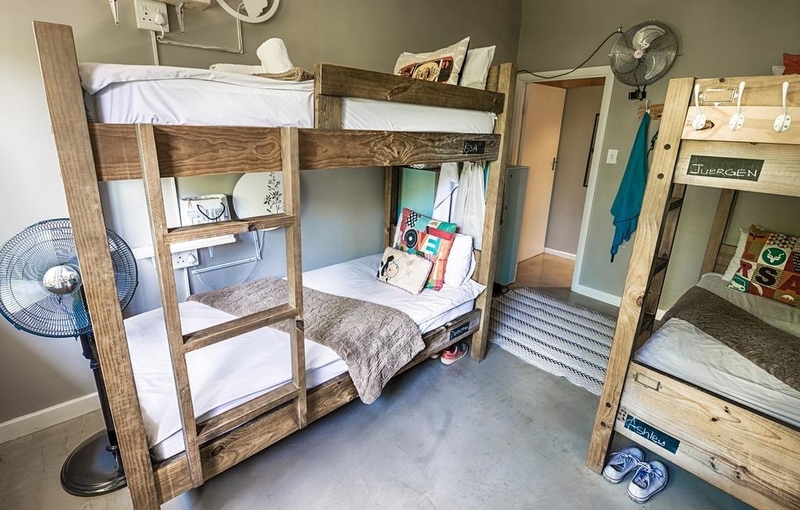 Accommodation details: Beds available in multi-bed mixed or female rooms; Japanese-style rooms with futons available as well as bunk beds. Book here from $31/night. 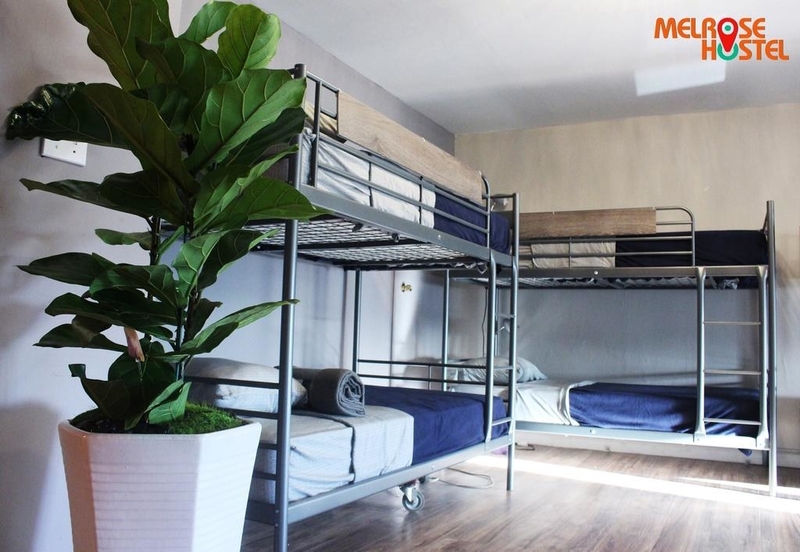 Why it's great: Free breakfast; steps from Botafogo Beach; 1,000 feet away from the nearest metro station; each room includes a flat-screen TV with cable; shared lounge; solo travelers rate it 9.4 for a one-person stay. Accommodation details: Beds available in a 6- or 8-bed mixed rooms. Private rooms also available. 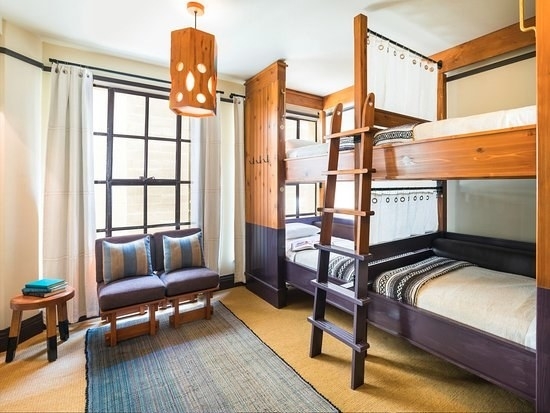 Book here from $13/night. 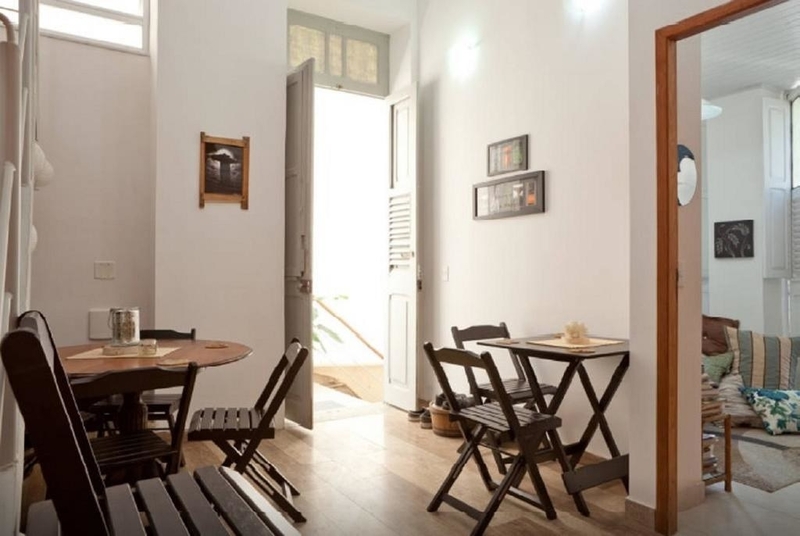 Why it's great: Eight-minute walk from the beach; steps from Flamengo Park; shared kitchen; located in one of the best-rated locations in Rio de Janeiro; solo travelers rate it 9.8 for a one-person stay. Accommodation details: Beds available in 4-bed mixed, female, or male rooms. Private rooms also available. 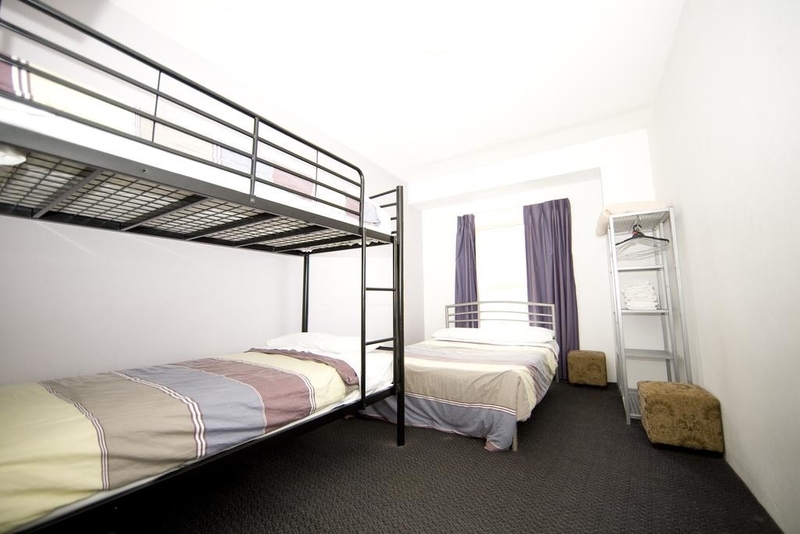 Book here from $16/night. Auberge Bishop does not feature an on-site bar and restaurant. An earlier version of this post stated that it did.